I use GSA search Engine Ranker to create niche relevant manual looking backlinks from High PR & High PA-DA Sites to Improve the Ranking of Your website in Google. I have been providing Result Oriented SEO services to worldwide clients for last 7 years. I am an expert of almost all major SEO tools likes GSA Search Engine Ranker, SEnuke TNG, Scrapebox, Xrumer, Magic Submitter, SErobot, Article Marketing Robot, FCS Networker etc. 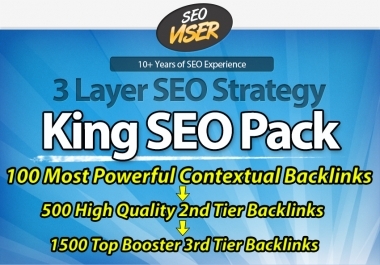 I know how to use these SEO tools to create high quality backlinks which looks like 100% manual links. 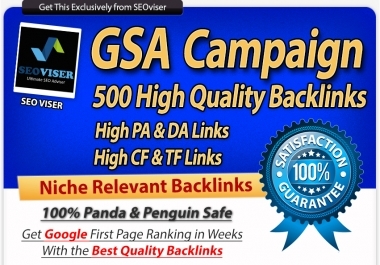 GSA Search Engine Ranker is such a tool which can create backlinks from Niche Relevant sites. I use GSA to scrape High PR and High PA-DA dofollow sites based on client’s keywords and niche. Thus I can create high quality backlinks for your website which will assure the Ranking Improvement of your website. 1) I am a SEO expert with knowledge of almost all major SEO tools. 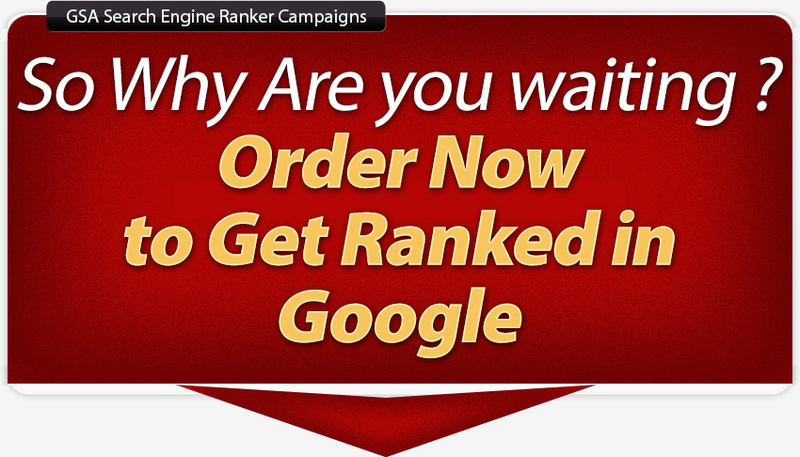 I know how to setup GSA Search Engine Ranker to get the best result. 2) I use different C class proxies to create links, so your backlinks will get healthy IP diversity. 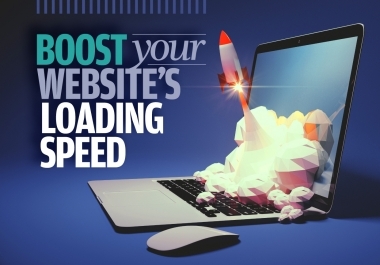 3) I use dedicated VPS for your campaign, so you will get everything done within the shortest possible time. 4) I create backlinks not only for your targeted keywords, but also for Partial Match Anchor Text, Secondary Anchor Text, Branding Anchor Text, LSI Anchor Text and Generic Anchor Text. 5) I also use URL as Anchor Text, Domain as Anchor Text, URL Variation as Anchor Text - Google likes this. 6) I Drip Feed each campaign for several days so that it looks like natural backlinks. 7) I don't use any fixed list of sites to create backlinks (What other providers do), I scrape sites based on your keywords to get unique backlinks totally relevant to your niche. Please see the above campaign chart to see allowed URLs and Keywords for different campaigns. After payment you will be redirected to fill up a form, please write your URLs and Keywords there one per line. If you have any specific URL for specific keyword, please write that keyword immediately after that url. My turnaround time is 4 to 7 days depending on the campaign you order, but I will try to deliver you the campaign report as soon as possible. I will provide you complete work report of the campaign in .csv format, which will contain 100% live backlinks. I will check each backlink by myself before sending the report to you. 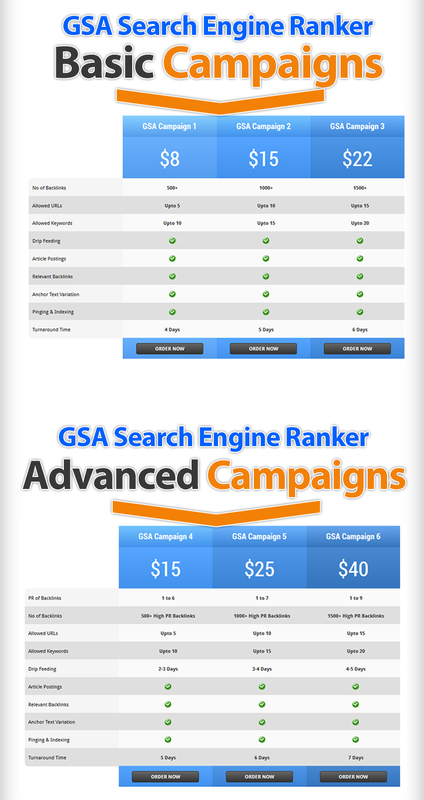 If it is possible to penalize any website using GSA Campaign, then I would penalize my competitors websites first. Thus by penalizing all my competitors websites I would get the top position in search engine easily. So, there is no chance of getting penalized by google for using my GSA Search Engine Ranker Campaign. Once you place order, you will be redirected to fill up a form. We need only your URLs (from same niche) and Keywords. If you want, you can provide us your own article, but this is optional. Generally we generate article based on your keyword and spin it through SpinnerChief to produce unique and readable article.